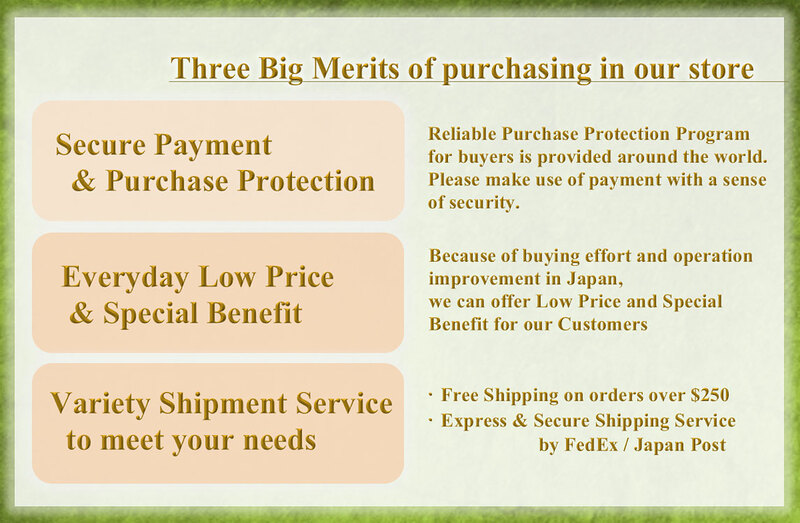 Sabun is one of the high-class brand just for professional use for a long time in Japan. Using high carbon steel, each blade is hand forged very carefully to create a masterpiece of "Hagane Hocho" that features durable sharp edge, longer edge retention and easy re-sharpening.Please note that these are carbon steel blades and they will oxidize over time. This is normal for this type of steel. They will also rust if left wet so dry them after each use. Some users apply a bit of oil to the knife after drying to keep the knife from rusting. 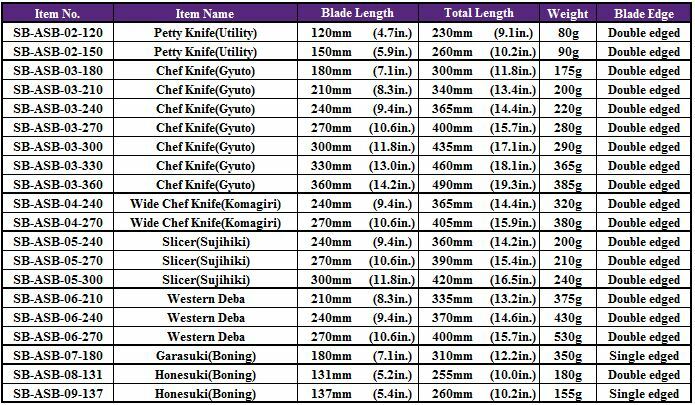 Please be noted that this series need more handling time (5~10 business days) than others because the edge of the blade has to be hand-finished (fine-grinded by hand) one by one after receiving your order.